We’re excited about our partnership with the CMT Association’s CMT program and how we can help CMT candidates put into practice all they are learning. If you are a Professional Technical Analyst, the CMT program is something you should be pursuing. 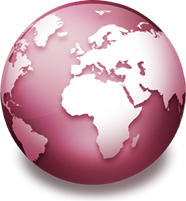 The designation is recognized around the world. There are a number of ways Optuma is helping CMT candidates, you’ll find some of these listed below. As a company with CMTs on staff, we know how difficult the CMT program can be, but also how beneficial and rewarding it is. Our goal is to help candidates learn the material, put it into practice and be fully prepared for the exams. 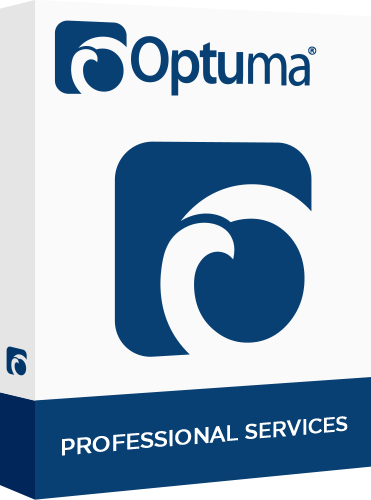 When you sign up for any of the three CMT exams on the CMT Association’s website, you will have free access to our Enterprise Services edition of Optuma, with local end-of-day data, until you have taken the exam. 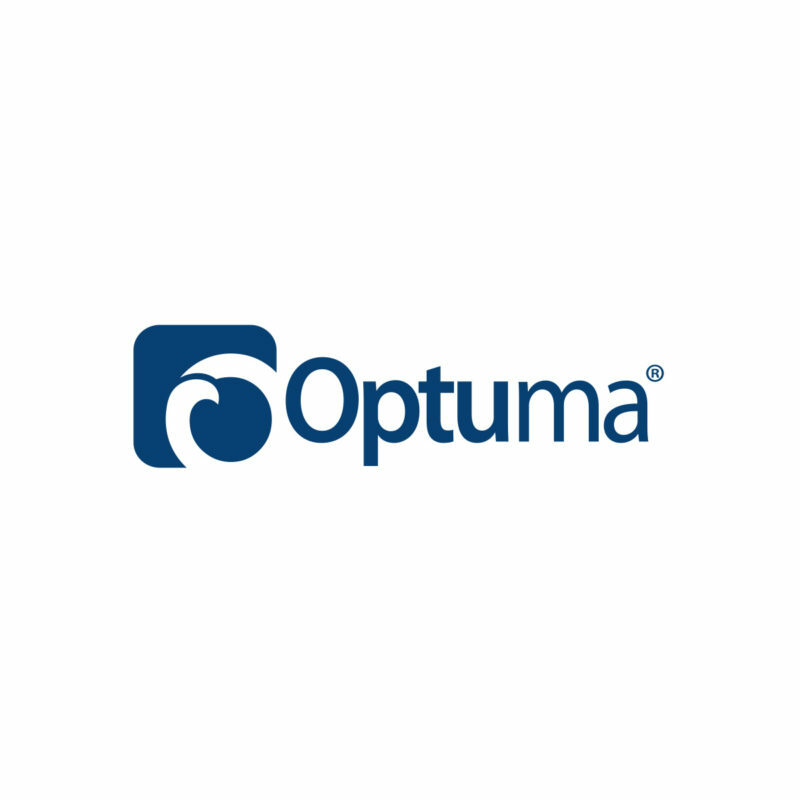 This edition of Optuma includes access to all the techniques covered in the CMT exam material and allows you to experiment with the concepts you are learning. Look out for a welcome email from us after signing up on the CMT Association’s site. 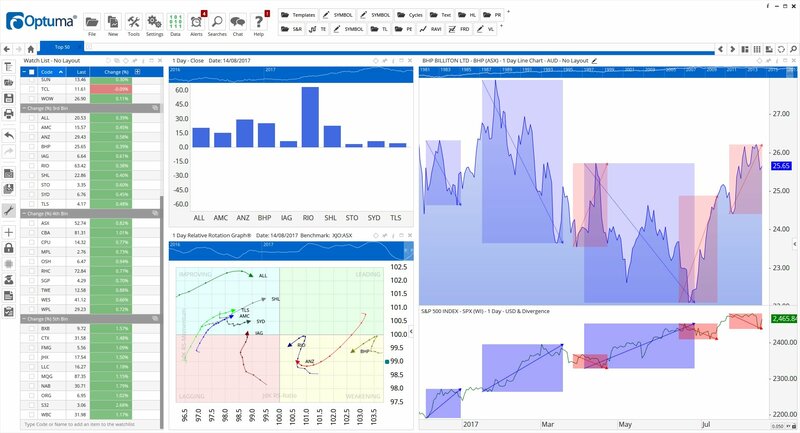 If at any time you would like to upgrade to the full professional edition of Optuma with Bloomberg access, contact our Optuma team. If you are interested in signing up for the CMT program, you can learn more about that on the CMT Association’s website. Head to our FAQ page for more information on what we offer CMT candidates. At Optuma we are running CMT prep courses for each level of the CMT program. 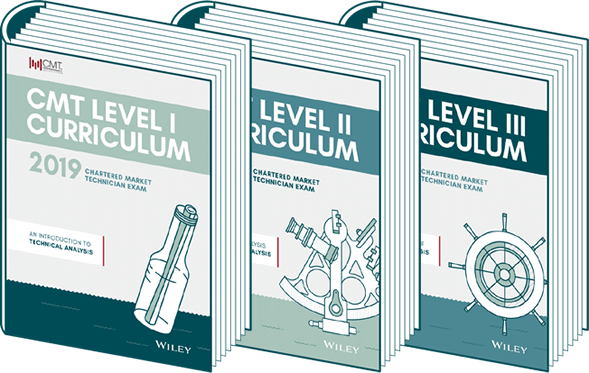 The courses are designed to compliment the study that a student is doing and focuses on trouble areas and helping students prepare for the actual exam. We are also proud that many students tell us that the courses also give them practical ideas that they can put into practice straight away. 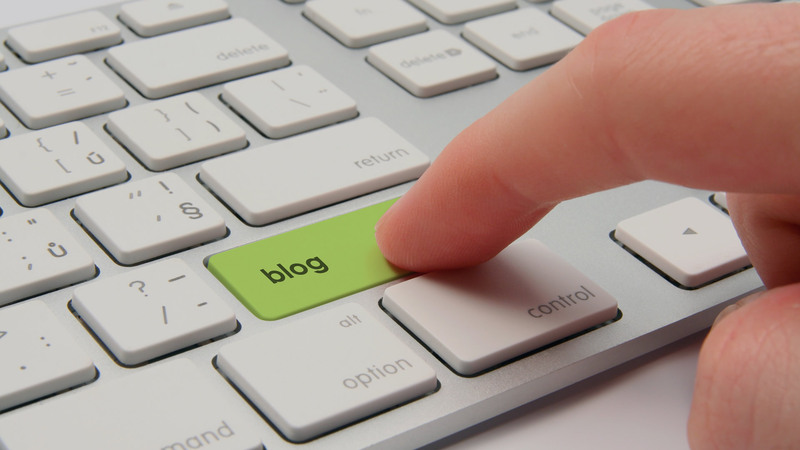 Make sure you sign up to our Optuma blog for tips on using Optuma, discussions on Technical Analysis ideas and also market commentary from our resident CMTs.